When Ove Arup stood before his global workforce on 9 July, 1970, he was faced with an impressive task. 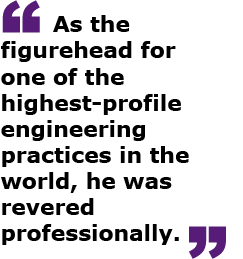 As the figurehead for one of the highest-profile engineering practices in the world, he was revered professionally. But he needed to unite his audience, because he was bringing a number of disparate companies together under one banner, The Arup Group. Arup’s first business venture launched in 1938, but the engineering practice that would make his reputation formed in 1946. 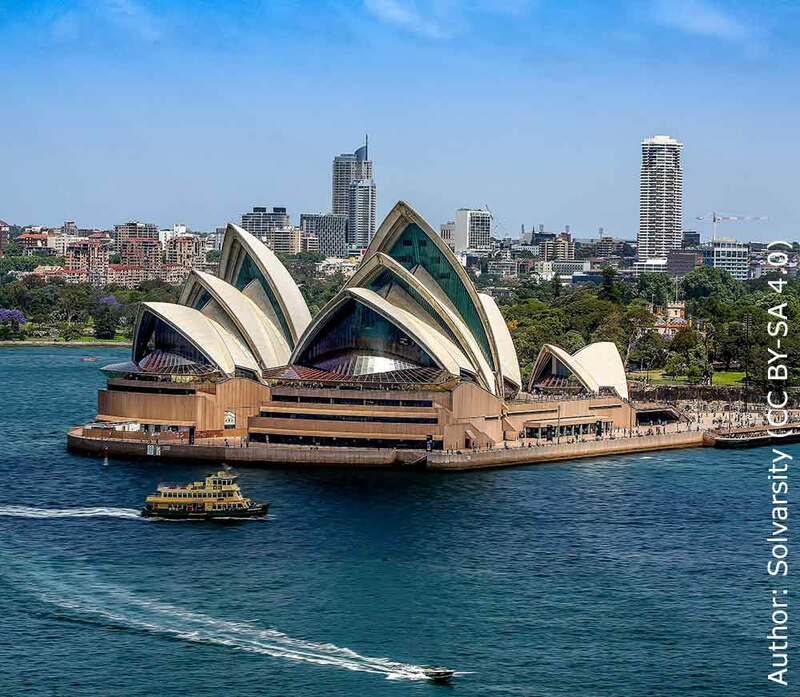 Over subsequent years, as Arup established his name by working on high-profile projects such as the Sydney Opera House, Arup practices sprung up around the world, in places as diverse as the Middle East, Africa and throughout Europe. In 1970, at the age of 75, it became clear to Arup that he needed to establish his legacy. As he and many of his associates considered retirement, he wanted to consolidate the Arup brand and spell out what it stood for. The result is a piece of oratory that remains important for the multinational Arup Group to this day. So important, in fact, that it is published on the company’s website and viewed as required reading for every new employee. Arup’s “Key Speech” sets out not just his business philosophy, but his approach to life. It reads in parts like a treatise on morality – hardly a surprise when you consider the close connection Arup saw between work and a person’s very existence. That is the point with which Arup’s great speech began. He distanced himself from the view associated with fellow industrialist Henry Ford, who saw work as a necessary evil that facilitated enjoyable leisure time. For Arup, work was a defining factor in a person’s identity: he thought it ought to be “interesting and rewarding”, carried out in community with others. The Arup Group’s ownership structure continues to reflect its founder’s commitment to work as a shared endeavour. Despite employing more than 14,000 people in 34 countries, the business prides itself on being an independent practice. It is owned by a trust, which distributes the firm’s profits among past and present employees. Such a view may seem inimical to business success. Yet the high stature of the Arup Group shows the force of its founder’s principles, as well as their financial value. Last year, the company made profits of £47.7m. Arup understood the importance of finding the right people to deliver such success. He put a huge emphasis on “quality”, creating a culture in which each person felt valued, encouraged to be their very best. Thanks to Arup, the company has a “mission”: a belief that it has a “special contribution to make” to structural engineering, and the world in general. He advocated a method known as “total architecture”. At its heart is the belief that good architecture improves lives by making the best use of space and facilitating positive human interactions. As it was with his business ethos, so it was with his understanding of the work he and his colleagues carried out. 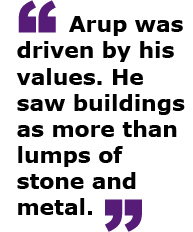 Arup was driven by his values. He saw buildings as more than lumps of stone and metal. They have the power to shape the world, as do the companies that design and construct them. It is perhaps unsurprising that the Arup Group went from strength to strength following Arup’s 1970 “Key Speech”. This coincided with it becoming an employee-owned trust. But Ove Arup – who would be knighted just a year later – understood that such an ownership structure only made sense if underscored by a shared ethos. Arup’s speech was an attempt to establish that ethos and secure the buy-in of the next generation. That it continues to perform this function for employees some 50 years later is testament to the power of a strong vision, clearly articulated with passion and precision. It reveals as much about Arup’s rhetorical skill as his business savvy. The Arup Group’s achievements since that July day show what happens when you give people a say in their future, when you show them they are valued by giving them a stake in their destiny. That is the power of employee ownership: it enshrines a culture of mutuality and togetherness. And when that forms the bedrock of a business, success will surely follow. Just Recruitment Group Ltd became an employee-owned company in 2017. 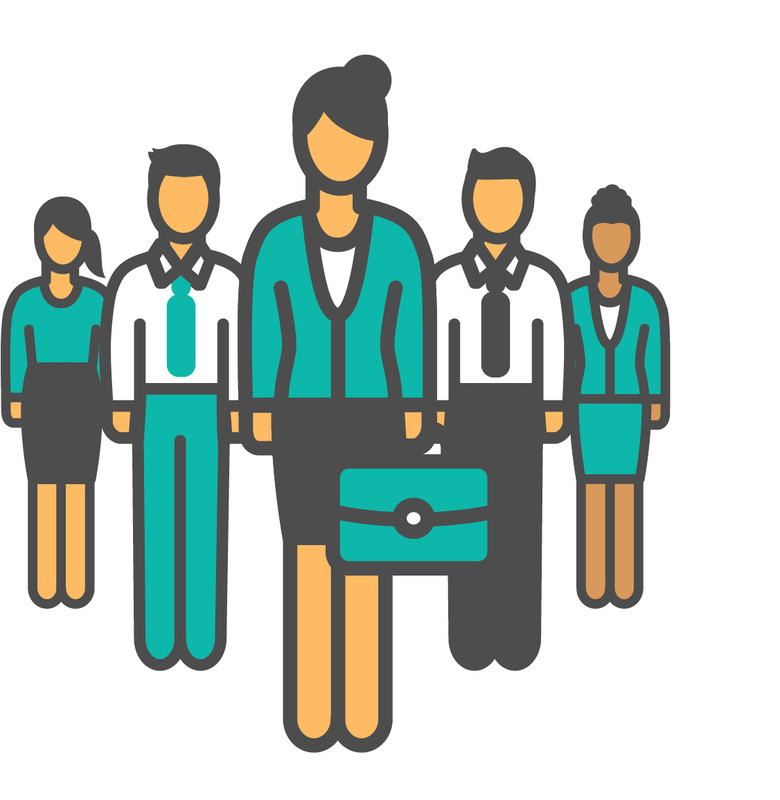 Every member of the workforce has a stake in the business. As a result, we work hard to pursue excellence in all things. We put people at the very heart of our company, because we understand the value of working together to secure success. Find out more about employee ownership here.